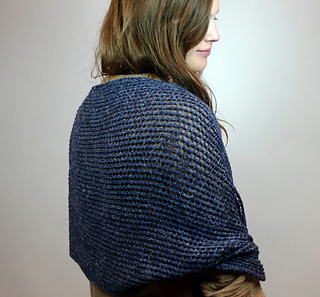 A stunning bias wrap in our lightweight Brezo yarn. 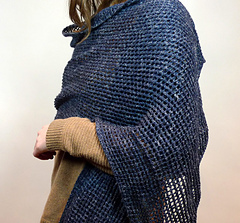 It’s the perfect wrap to carry around on chilly summer nights or you can pair it with a coat in the colder seasons. 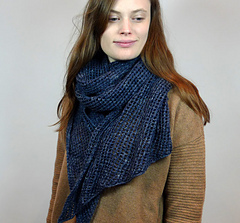 Now available as a free pattern on Canadian Living!